What is your favorite beauty tip to share? We all have a favorite beauty tip … maybe it is something passed on from your mom or your best friend. Or, maybe you are a professional makeup artist. Please share your BEST beauty tip with all us beauty-addicts. So we all know that we’re supposed to get a fresh mascara every 3 months…but for those of us who stubbornly hold on to old tubes we have the secret to making it last. When it starts getting all clumpy and thick, try placing the tube in some warm water to get the product liquefied again. 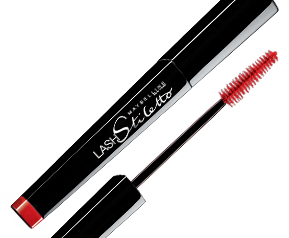 Our favorite mascara of the moment is Maybelline’s Lash Stilleto. You get beautiful results, but it also conditions lashes so they just get better with time! When you’re tired, adding a touch of shimmer eyeshadow on the inner corner of the eyes can make you look refreshed. A golden color is great for darker complexions, and for pale complexions try a silvery shade. 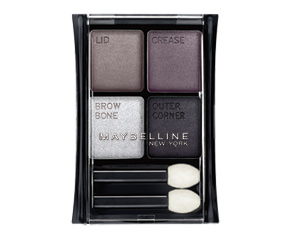 We really liked the 50 Sunlit Bronze Maybelline Expertwear Eye Shadow Quad for the summer. Each shadow is marked with the best part of the eye to apply the colors. Best of all, it’s crease and fade resistant, a must in this hot weather. 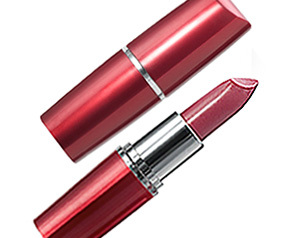 We were first drawn to Maybelline Shine Seduction Glossy Lipcolor by the slick modern packaging and unique applicator tip. However, we were pleased to see that what’s inside is just as great. 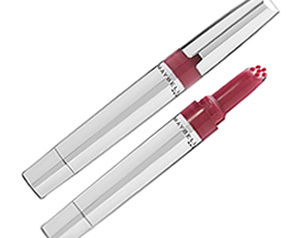 We tried this 2007 Best of Beauty Award winning lip gloss in shade 720 Sunkissed. 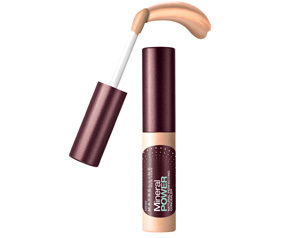 It’s a universally flattering bronze color that goes on sheer, while the formula’s aqua botanicals and Vitamin E helps keep lips smooth. Another bonus is that the gloss is light weight and non sticky.